We are Indianapolis Wedding Planners, Indianapolis Wedding Planner, Indianapolis Wedding Planning, and Indianapolis Wedding. 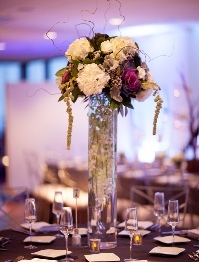 for every client to enjoy planning their event as much as they enjoy the day itself. Can you imagine walking into your wedding or event and just knowing it is what you wanted? You enjoyed the whole planning process and cannot wait for your big day. Are you getting married in Indianapolis? Do you want to experience planning in a whole new way? 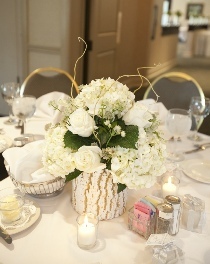 We are Indianapolis wedding and event planners that work with you to help create your perfect wedding. 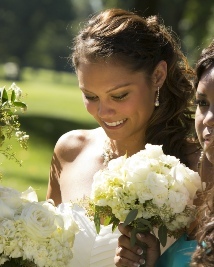 Here we specialize in helping you find the right feel for your wedding. Our difference is that we also help you feel relaxed and calm throughout the whole process. Even though we love weddings, this is not all we do. We also can help you with social, non profit and business events. Whether you are planning a shower or a business reception we are there to make it run smoothly. Take some time to look around our site to see who we are and what we do. Then, fill out our contact form so we know a little more about your event and can set up a time to sit down and discuss your wedding or event. 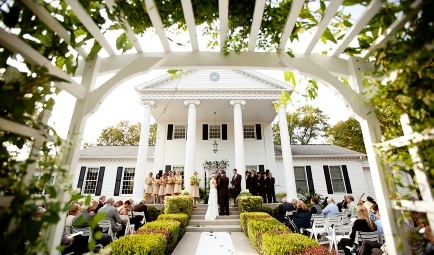 Planning an Indianapolis Wedding or Event?